The UN Network report presents the findings from the UN Network’s annual reporting exercise carried out in 2018, comparing progress to that of 2016, where applicable. The report largely covers the 2017 reference period along with some achievements made during the first semester of 2018. This was in part due to the SUN Joint Assessments which were being conducted in parallel, covering the period from the April 2017 to August 2018. The response rate to the 2017-18 UN Network reporting questionnaire was 75 percent (45 out of 60 countries). The report focuses solely on outcome 5 (Harmonized and coordinated UN nutrition efforts) of the UN Network results framework and is structured around the following four output areas. In addition, the report provides an overview of the UN Network’s portfolio of multi-sectoral nutrition tools utilized by the UN Network and government in countries. The UN Network continued to engage a diverse set of stakeholders around nutrition action at the country level in 2017-18. 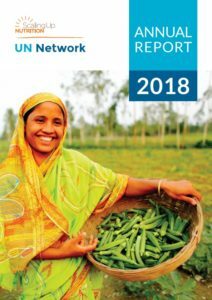 The UN Network Secretariat worked with its steering committee members (FAO, IFAD, UNICEF, WFP and WHO) and its global partners, namely the SUN Movement Secretariat (SMS), United Nations System Standing Committee on Nutrition (UNSCN), to provide practical advisory support to country-level UN Networks. 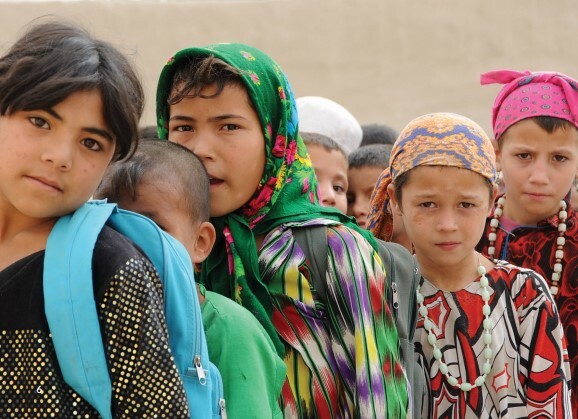 Support to national nutritional processes remained the focus area of the country UN Networks, through the provision of financial and technical support to develop national nutrition policies, strategies and plans. Additionally, the UN Network supported multistakeholder nutrition analyses, assessments as well as monitoring and evaluation (M&E) systems. The country UN Networks enhanced their direct support to better complement the work of other UN agencies, government and civil society stakeholders. The UN Network Annual Report (2018) also highlights various milestones and achievements from 2017 as well as the first semester of 2018, including those accomplished through its intensive, neutral facilitation service − REACH.